While international prices have fallen sharply from an annual average of $105 per barrel in 2013-14 to $46 per barrel in 2015-16 and 2016-17, the Centre has hiked excise duties on petrol and diesel over nine times. 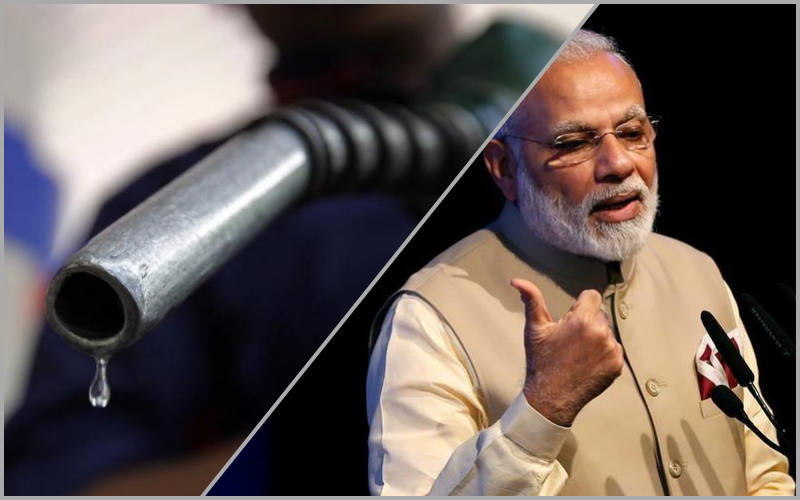 The retail prices of diesel and petrol in September 2017 have either surpassed or nearly touched the levels prevailing in June 2014, when the Narendra Modi government had just been sworn into office. The table below shows that while the retail price of diesel was Rs 57.28 per litre in Delhi on June 2, 2014 – when the international oil price was $106.88 per barrel – it has now reached a very similar price of Rs 58.72 per litre even though international oil prices are at $53.06 per barrel. When petroleum minister Dharmendra Pradhan says that the government does not intend to intervene in petro-product pricing – which is supposedly being determined by oil companies on a daily basis after price deregulation – he is being disingenuous. This is because the excise duty on diesel currently stands at Rs 17.33 per litre and that on petrol at Rs 21.48 per litre. State-level taxes on petro-products vary across states. In Delhi, the VAT currently stands at Rs 8.68 per litre on diesel and Rs 14.96 per litre on petrol, which is significantly lower than the central excise duties. With international crude oil prices falling sharply from the annual average of $105 per barrel in 2013-14 to $46 per barrel in 2015-16 and 2016-17, the Modi government has hiked excise duties on petrol and diesel over nine times in order to encash a windfall. Rather than passing on the benefits of low oil prices to the consumers, the Centre has utilised the petroleum sector for additional revenue mobilisation, which can be seen from Table 2 below. Excise duties annually raised from the petroleum sector increased from Rs 77,982 crore in 2013-14 to Rs 2,42,691 crore in 2016-17. Annual revenues from excise duties grew at 27% in 2014-15, 80% in 2015-16 and 36% in 2016-17, rising from 0.7% of GDP in 2013-14 to 1.6% of GDP in 2016-17. This substantial additional revenue mobilisation has enabled the Centre to balance its budget without making much effort to raise direct taxes. It is also noteworthy that the state governments (taken together) have not followed this route and therefore the state-level annual sales tax/VAT revenues on petro-products have remained at 1.1% of GDP from 2013-14 to 2016-17. Revenue mobilisation from states’ sales tax/VAT increased by only by Rs 37,333 crore from 2013-14 to 2016-17, i.e. around 30% in three years, while the nominal increase in central excise revenues was to the tune of 257% during the same period. Thus it is the central government, and not the state governments, which has been milking the petroleum sector. When international crude oil prices are showing an upward trend in recent times, the central government must bring down the excise duties rather than allowing the oil companies to raise the retail prices at will. Imposing high taxes on petro-products, which are necessities and hence display low price-elasticity of demand, is a soft option as far as revenue mobilisation is concerned. At a time when GST has been introduced to rationalise indirect taxes (the extent to which that has been achieved is questionable though), it is indeed hypocritical to keep petro-products outside the GST ambit in order to raise additional central revenues. Rather than running after the chimera of a fiscal windfall through meaningless steps like demonetisation, the government should focus on ways and means to increase direct tax revenues from the more affluent sections of society. 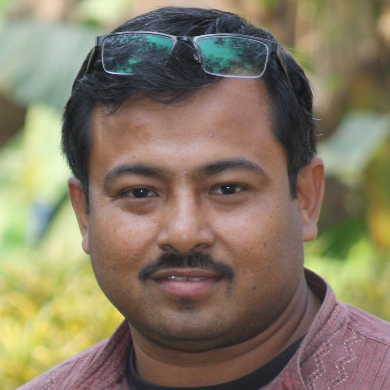 Prasenjit Bose is an economist and political activist.